The firm whose name is Gartner, has given the latest report. As per this report, sale of computer has totally decreased and it has reached at 2009's sale level. 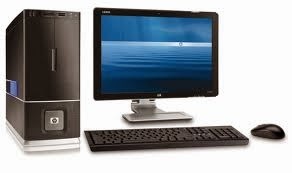 Last year, sale of PC was 31 crores 59 lakh and 60 thousand units. In 2012 it was 35 crores 10 lakh and 50 thousand units. As per the Mikako Kitagawa of Gartner says, every quarter, it is still decreasing fastly. Now, computer manufacturers should adopt new technology for producing small and light weight laptop and pc, then it is the chance, the market will rise.